We’re now on day 11 of the TSNC Big Advent Calendar Giveaway, and today’s giveaway is brought to you by House of Fraser! House of Fraser is the leading retailer of designer brands with over 60 stores in UK and Ireland and a fantastic fully transactional website. There are over 1000 brands now available online ranging from designer clothing for men, women and children to luxurious home essentials and prestigious beauty collections. They stock brands like Michael Kors, Hugo Boss, Radley, Jo Malone and Biba to name just a few. 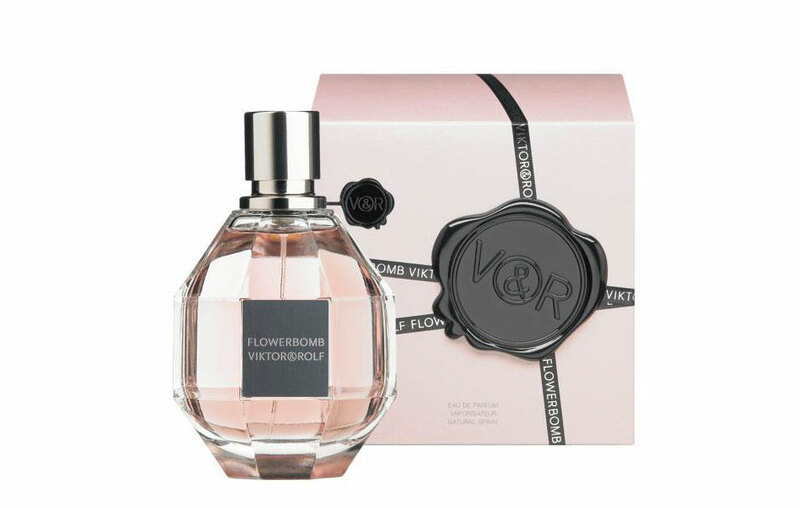 House of Fraser are kindly giving away a 30ml bottle of Viktor & Rolf Flowerbomb EDP worth £50.00 to one lucky winner! Described as a floral explosion, a profusion of flowers that makes everything more positive. Viktor & Rolf’s Flowerbomb is full-bodied and opulent, the Eau de Parfum explodes in a bouquet of sensations with its addictive floral notes which leave their trail, like a whirlwind that is distinctly couture. A millefleurs around the freesia, Centifolia rose, osmanthus and Sambac jasmine, supported by a background of patchouli. To be in with a chance of winning this beautiful perfume, just enter via the Rafflecopter widget below! This giveaway is open internationally, and it will run for four days only. Good luck! LLLOVE !!! Thank you once again ! I’d love to win this. It sounds like such a great perfume! This is another beautiful prize! Fab! A perfect addition to my perfume shelf? I absolutely love Flowerbomb! I’m in! Great prize for my sister in-law. Fingers crossed.